In a surprise revelation, Liverpool’s attempts to sign the English left-back from their rivals Manchester United have come to the fore. Jurgen Klopp is believed to have had Luke Shaw among his shortlisted full backs for the ongoing transfer window. However, the proposed transfer never materialized as The Reds ended up signing Andrew Robertson from Hull City. Liverpool made an enquiry for the services of the English defender, which was straightaway turned down by arch rivals Manchester United. Fierce historic rivals, Liverpool and Manchester United, haven’t signed players between them for a long time, since 1964, to be precise. But, it was the intention of Liverpool’s German boss to observe an aberration in the long-held tradition by signing Luke Shaw. 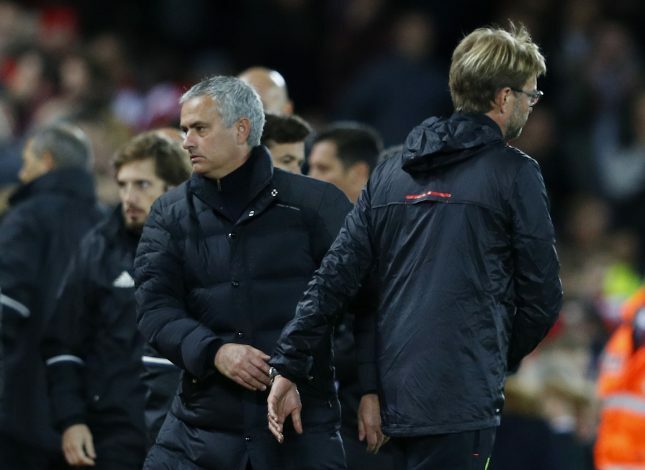 It was only when Mourinho declined any advances from Klopp, that the Anfield outfit shifted their focus onto Robertson. Luke Shaw, who has mostly been on the fringes for Manchester United under Mourinho, is still deemed an important player for the future. As a result, the highly-rated 22 year old fullback isn’t allowed to leave Old Trafford just yet. Moreover, Mourinho’s latest comments about the use of whole squad for the upcoming season will give Shaw’s chances a boost.